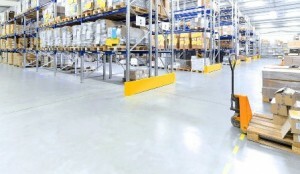 A specialist applied, self-smoothing epoxy polyurethane resin floor finish combining outstanding wearing properties with chemical resistance and decorative properties. Ideally suited in areas where a seamless, joint free finish is required and maximum cleanliness is essential. Laboratories, clean rooms, and general light industry are just some of the environments that can benefit from this system.